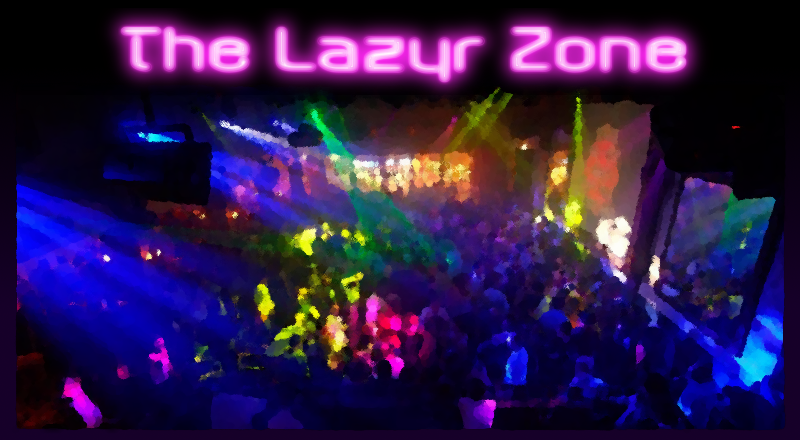 Zoe's escape pod trajectory leads you to The Lazyr Zone, Zyzzlvaria's hottest disco-themed hotel-casino-resort for singles, boasting every luxurious amenity a humanoid can imagine. Interrogating the locals, you determine that the fun-loving crewmember was last seen on the main dance floor, but upon arriving all you see is three shy guests and a frustrated social director. "I'm trying to get them to let loose," the social director tells you, "but they can't agree on a dance. Give me the right suggestion and maybe I can help you find your friend." The social director says, "Thanks for all your help! I wish my guests could find some more friends out on the dance floor, though... These dances look great with three dancers, but they'd look even better with two more!"